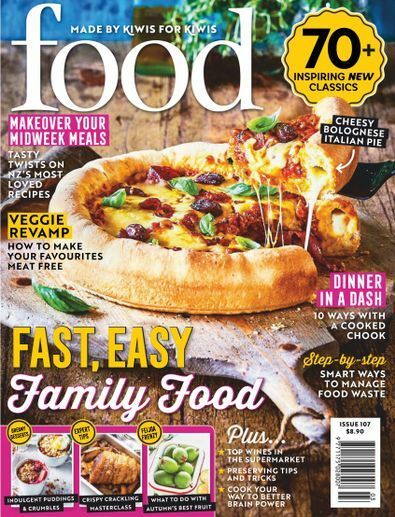 Food Magazine offers an appealing mix of innovative ideas and practical information on food, wine, travel, home and garden, health and beauty and more. This magazine is full of great seasonal recipes and ideas, which are made especially for New Zealanders so it uses easy to source ingredients. The recipes are easy to follow and cater to all baking/cooking expertise and experence. A great read and I would highly recommend.